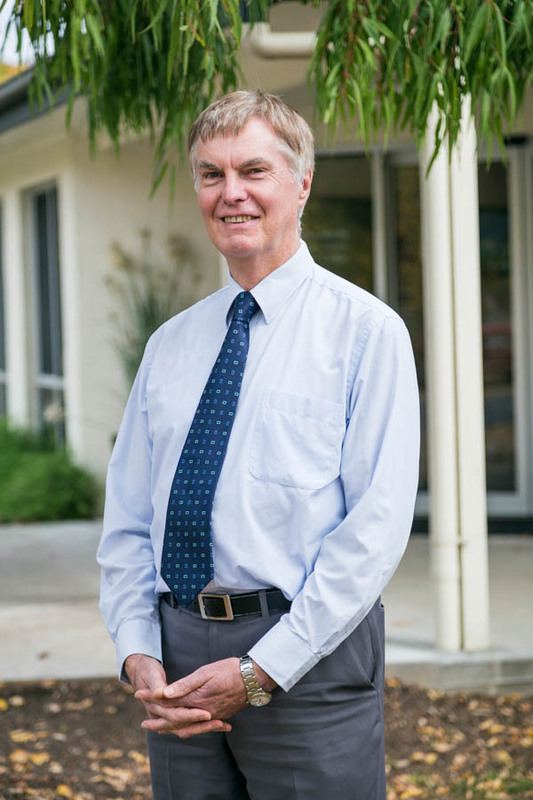 Dr Ian Jones has been working as a GP in Castlemaine for over 30 years. He is one of the founding doctors of Botanical Gardens Health. He has been a visiting medical officer at Castlemaine Health over 30 years and has been the Medical Officer of Health for Mt Alexander shire for over 25 years. Dr Jones has a large aged care population in his practice. 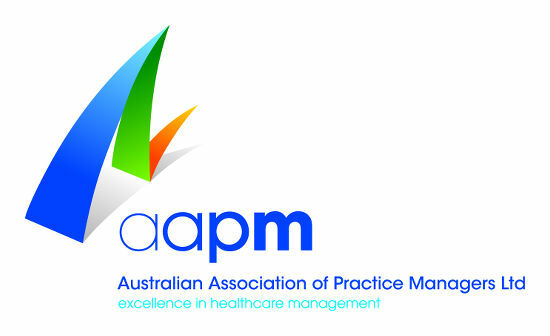 He has an interest in chronic disease management. Along with other GP’s at Botanical Gardens Health, Dr Jones is involved in teaching the next generation of rural GP’s, medical students and registrars. Outside of medicine Dr Jones is actively involved in the Castlemaine Church of Christ and has been involved in two work parties the church has sent to Vanuatu. Living on 11 acres keeps Dr Jones busy and he enjoys DIY, reading and travel.